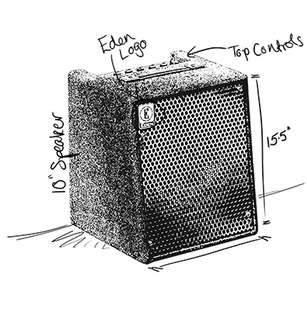 The bigger brother of the EC8, the EC10 has more power and a larger speaker. 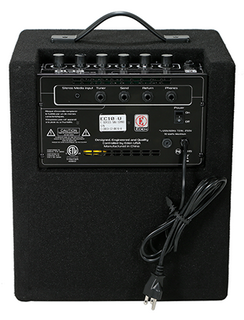 It offers the perfect balance, combining 50W of power and 3-band EQ control that gives players the freedom to explore different tones. 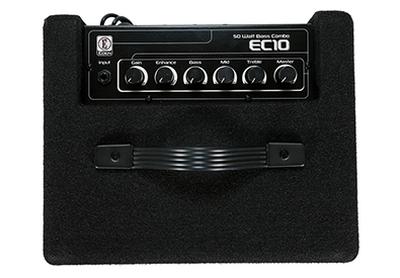 The EC10 offers higher power in a convenient package, ideal for home use and smaller practices. 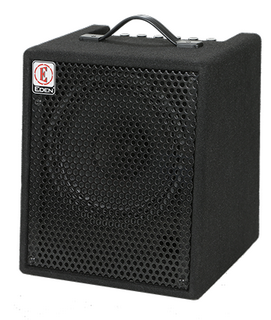 Speaker Config: 1 x 10"